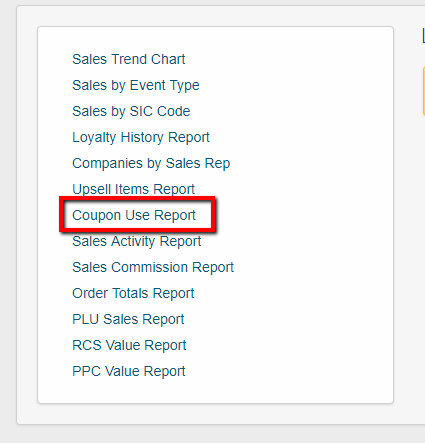 This article will go over the Coupon Usage Report. 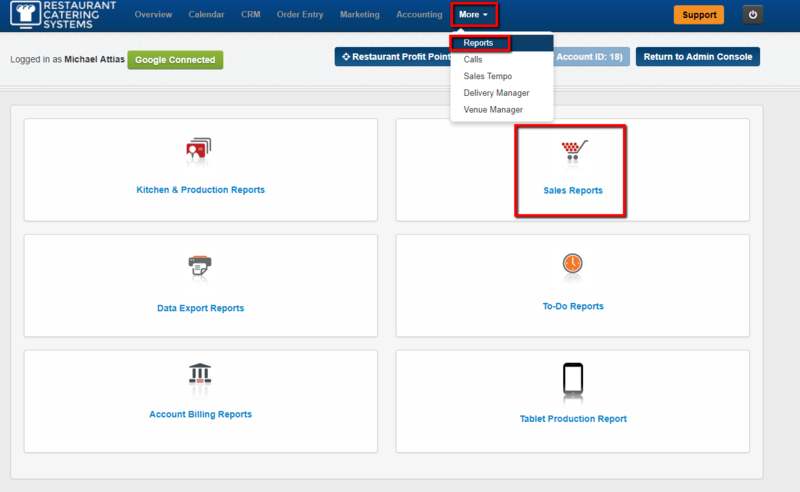 This report will show which coupons have been used - the Gross Sales for the Order - the Coupon Value for the Order - the Net Sale for the Order - Tax - and the Total with Tax. 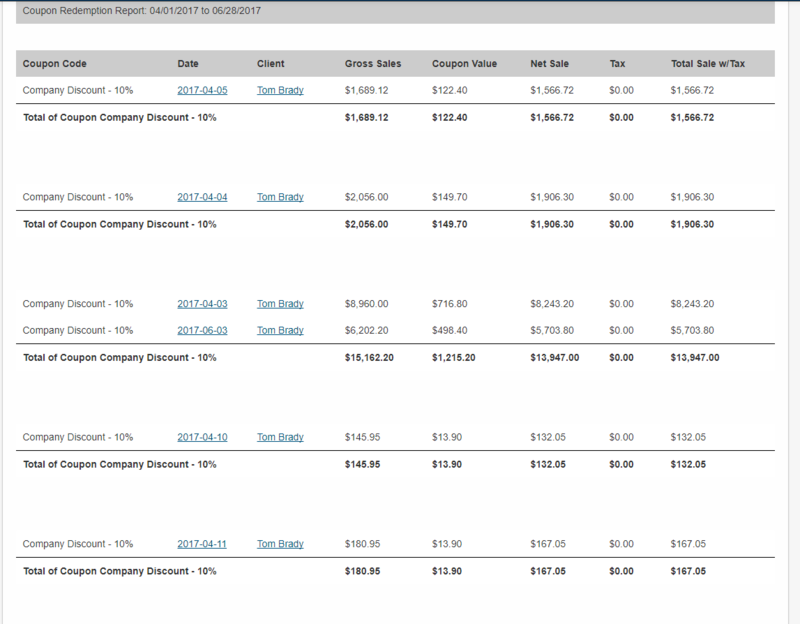 This report will show coupons that are given with Coupon Codes and Coupons that are Company Discounts. 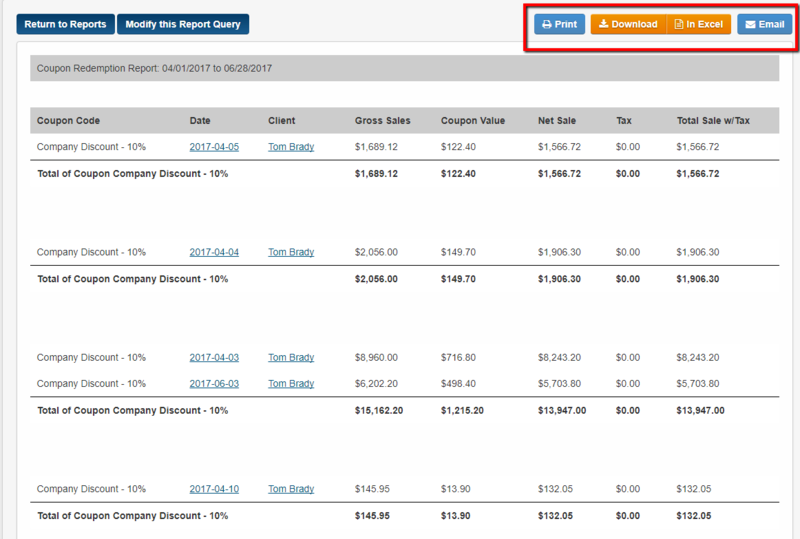 2 - Next click on the Coupon Usage Report link. 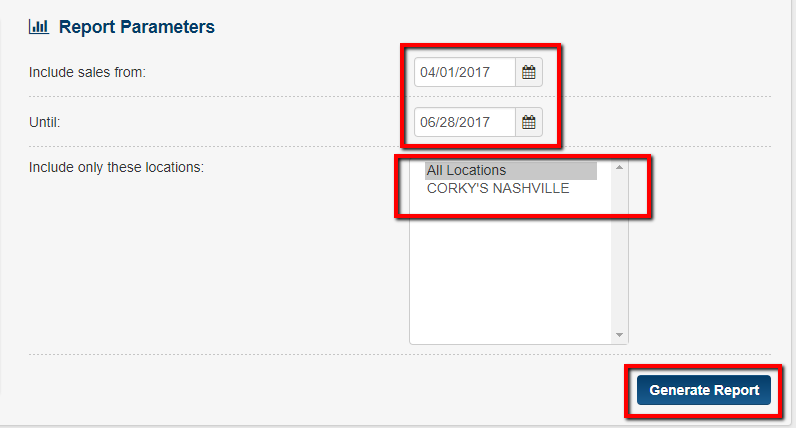 3 - Next choose the Date - Location - and click on the Generate Report tab. 4 - The report will then appear. Please note you can Print - Download - view in Excel - or Email this report. 5 - You can now view this report. You have now learned how to use the Coupon Usage Report.